Do virtual tours actually work? According to our MyProperty South Africa clients (www.myproperty.co.za), using our new self-service virtual tour solution (released at the end of 2006) - a big YES. 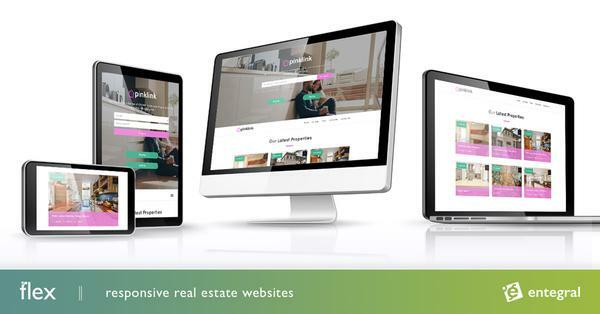 Cost effective: Used in combination with a subscription on MyProperty agents save thousands. With an additional fee of only R50/month you won't find anything else like it. Fast: Tours are auto-compressed when uploaded, auto-resized and load very fast! This makes the visitor experience so much better. Simple: Do the tour (help provided); stich the photos; open up the property; click on the virtual tour link; Click on 'upload tours' - your done! Distinct marketing tool: Agent using our virtual tour solution win more sole mandates every day by providing sellers with a unique offering that better markets their property. Immediate: Like our Office Management System, loading virtual tours makes them available immediately on properties - no waiting! Time saving: Remote buyers can get a better view of a property where they have a 360 degree view of rooms and outside areas which saves on traveling time. Are you a photographer who would like to partner with us? National opportunities exist for professional photographers in all the major centres across the country to do virtual tours for estate agents and developers. You will need your own high-quality equipment with a high commission split offered for your services. Send us your details to support@myproperty.co.za and we will get into contact with you. Another 3 clients today signed up for the self-service virtual tours solution. We hope to soon have the largest collection of virtual tours available on MyProperty South Africa.